Makarska is a port town on Croatia’s Dalmatian coast, known for its Makarska Riviera beaches, seafront promenade and nightlife. On a small bay between wooded headlands, the old town centers on Kačić Square. Ferries connect the port to nearby Brač island. To the east towers the rugged Mt. Biokovo, a nature reserve home to golden eagles and Balkan chamois, with hairpin roads up to Sveti Jure’s summit. Don't miss your chance to enjoy this beautiful and friendly country. Get great deals on European car rentals - Car Hire with NÜ Car Rentals Company - Rental Car Agency. Book your NÜ Car Rental today! NÜ Car Rentals has great rates, exclusive discounts, and the cheapest deals to fit any budget. 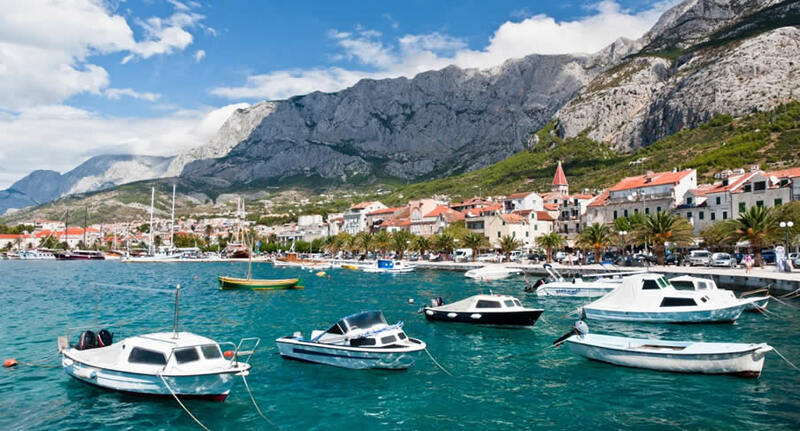 Next time you're visiting Makarska, Croatia, take an us for a ride, and find the perfect rental car.